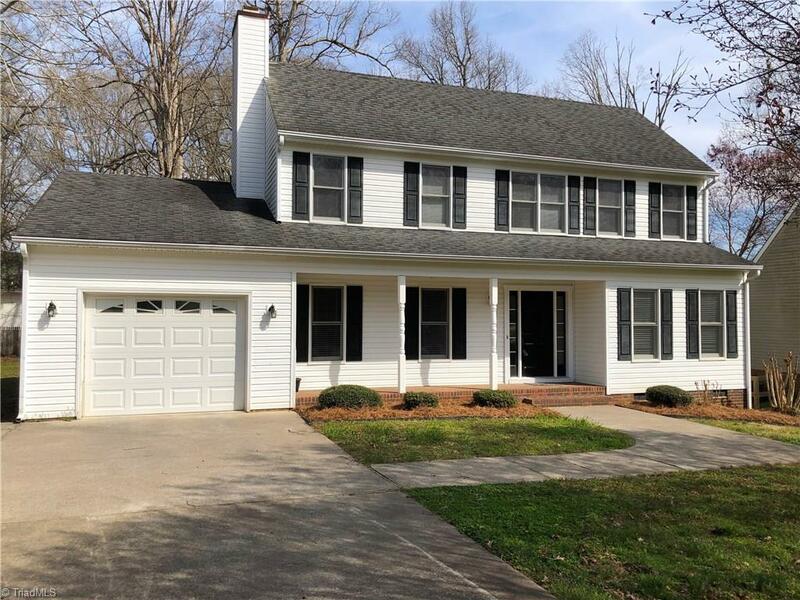 NEWLY UPDATED home in great school district close to hwy, shopping, and medical. This home features generous sized rooms. The ML mstr offers a lg walk-in closet and FB w/double vanity, jetted tub & sep. shwr. The UL features lg laundry rm and 2 bedrms with 2 hallways that circle around connecting the FB offering additional closet & storage space. The one car garage allows additional space and rear access. Outside enjoy the covered front porch & rear deck overlooking your cozy backyard. Home Warranty Incl.